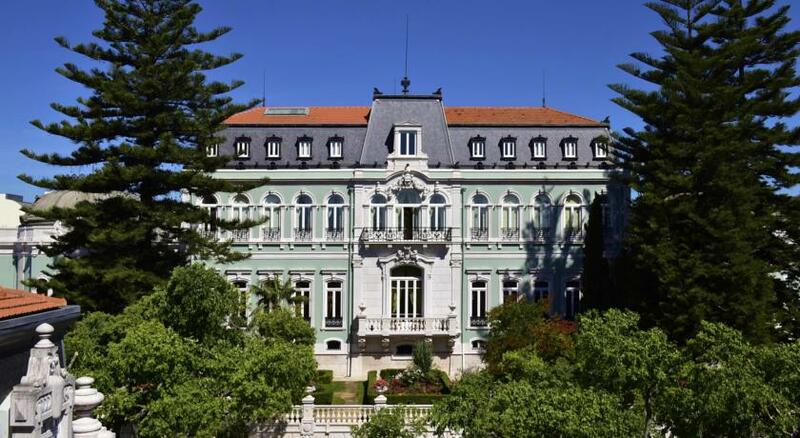 3-Night B&B at a five-star hotel located within the 19th century Valle-Flôr Palace, overlooking the Tagus River - return flights included! 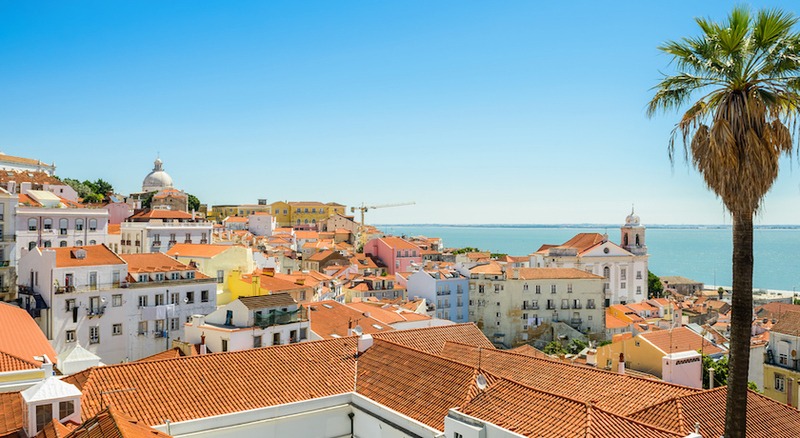 Lisbon has been described by Lonely Planet as “Something of a rarity among European capitals” and our city retreat is also unique! 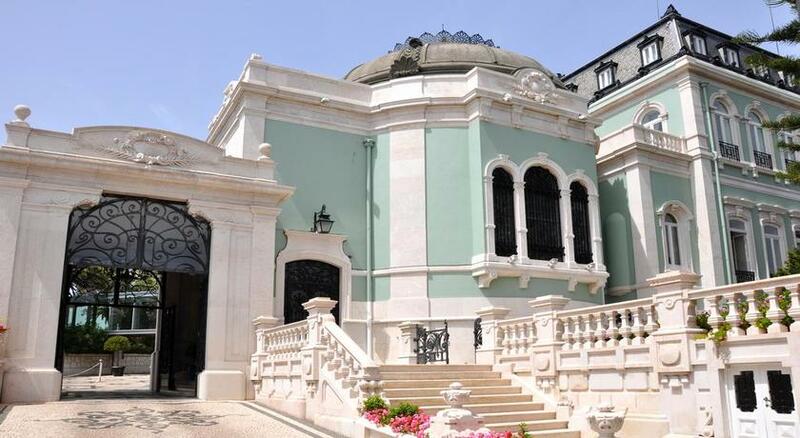 There are not many hotels in the world that are a proud member of the leading Hotels of the World and have been listed as a national monument, but the Five-Star Pestana Palace Hotel is one and therefore is an exclusive property with wow-factor! 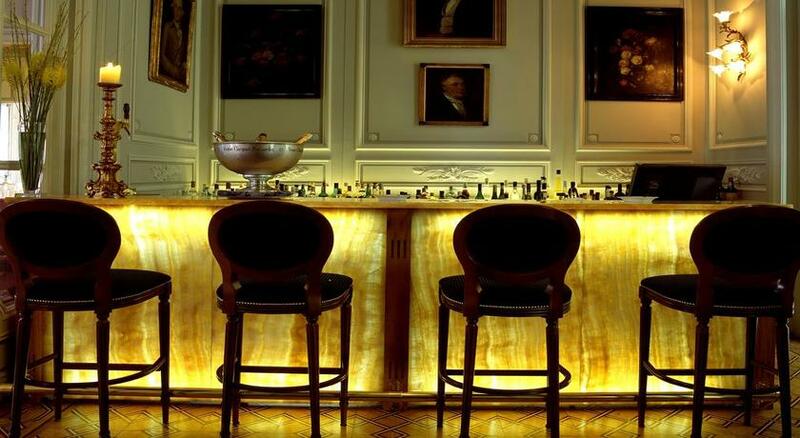 This elegant hotel is near to the heart of Lisbon, a residential spot home to stylish boutiques, restaurants and bars; and whilst the Pestana Palace is set back from the road, meaning less hustle and bustle, you still have plenty of key landmarks such as the Lisboa Congress Centre and the Castle of Sao Jorge within walking distance. 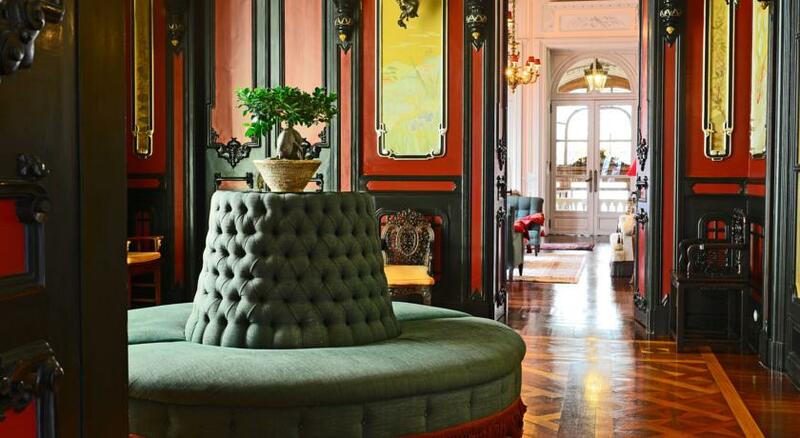 Having been stylishly restored, this is a place where somehow the clever blend of modern-chic sits in total harmony with the exquisite style that is so indicative of traditional Lisbon. 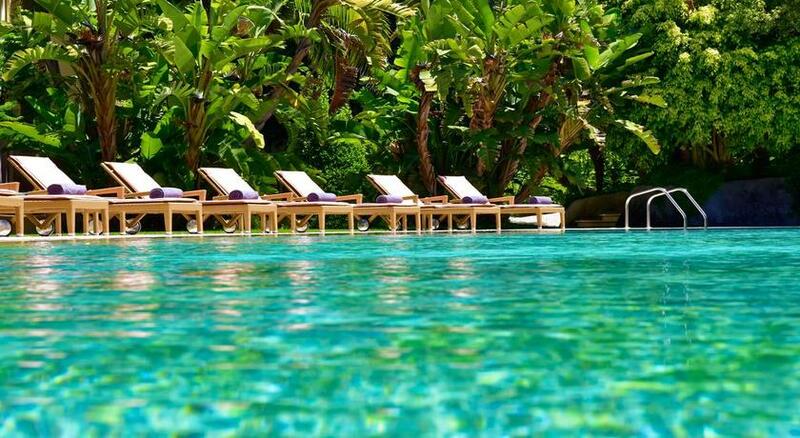 While away the hours at the sauna, indoor and outdoor swimming pools and the health and beauty spa. 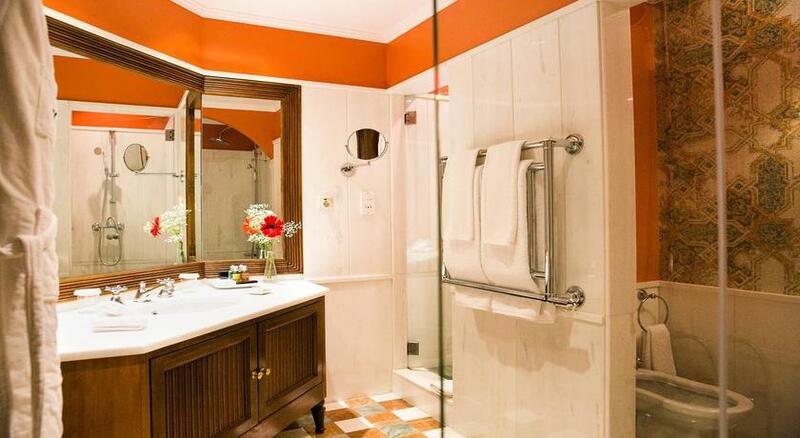 The 196 rooms are beautifully finished with ornate chandeliers, golden walls and ceilings Leonardo da Vinci would be proud of, as well as vast four poster beds and jaw-dropping city or garden views. 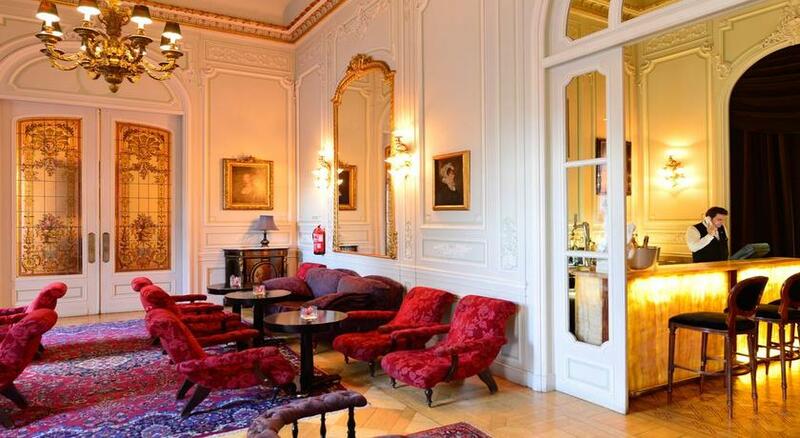 Pestana Palace is ideal if you’re looking for a luxurious city break that’s fit for a king or queen! 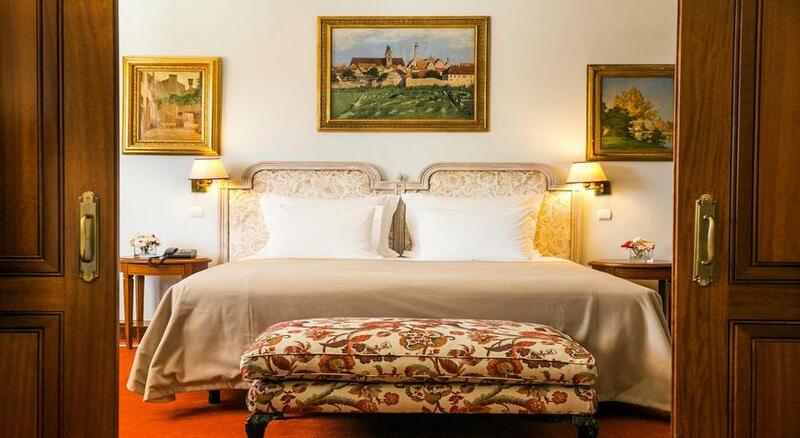 Set in the truly beautiful surroundings of the carefully restored 19th century palace Valle-Flôr, the Pestana Palace Hotel is a luxurious hotel. 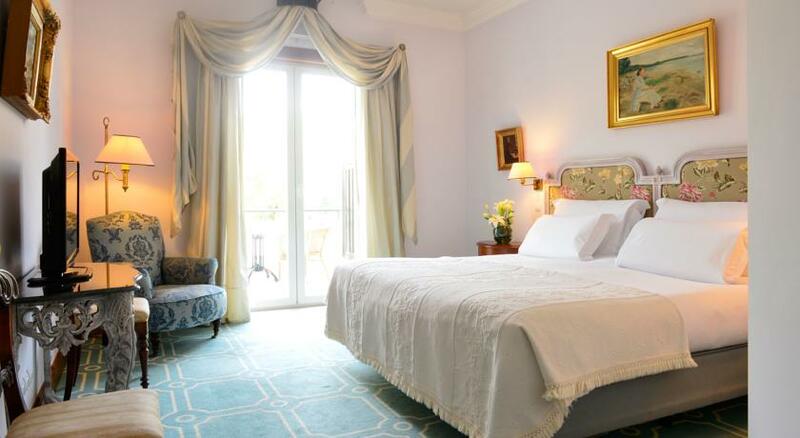 This elegant hotel has wonderful views to the Tagus River, is a privileged member of the ‘Leading Hotels of the World’ group and is listed as a Portuguese National Landmark. 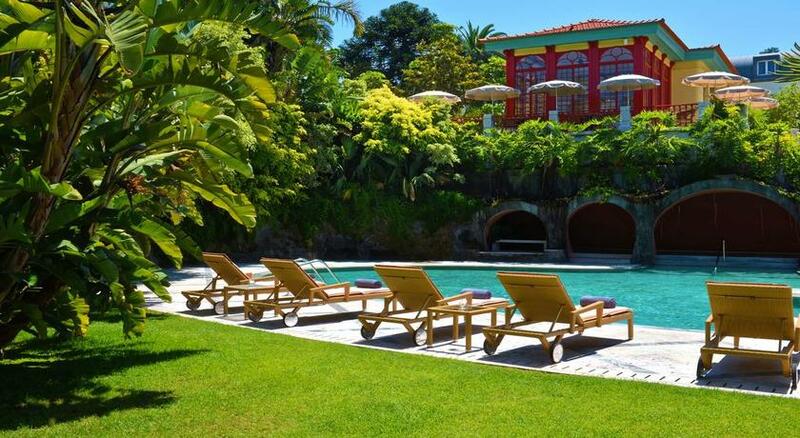 An exuberant private park surrounds the grounds with an abundance of subtropical plants and trees presenting a magnificent panoramic vista over the city of Lisbon. 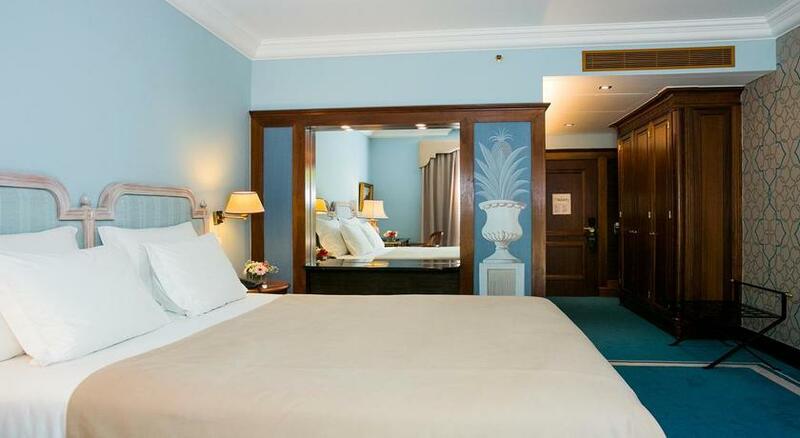 The Pestana Palace Hotel & National Monument offers superb accommodation within 196 rooms. 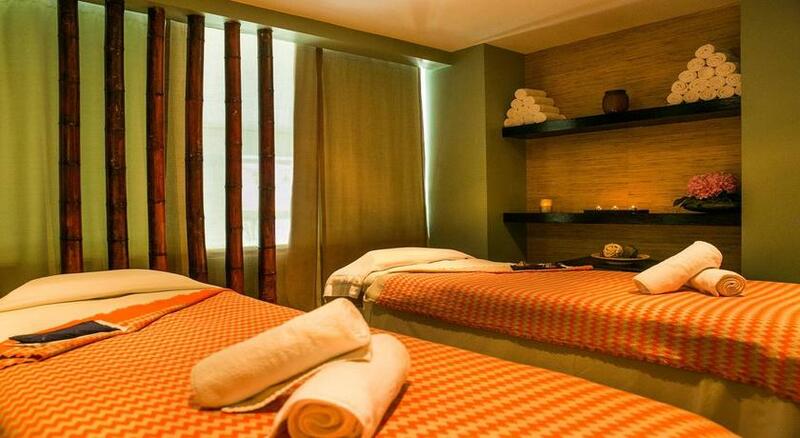 Each spacious room is elegantly furnished and fitted with a flat-screen TV and a minibar. 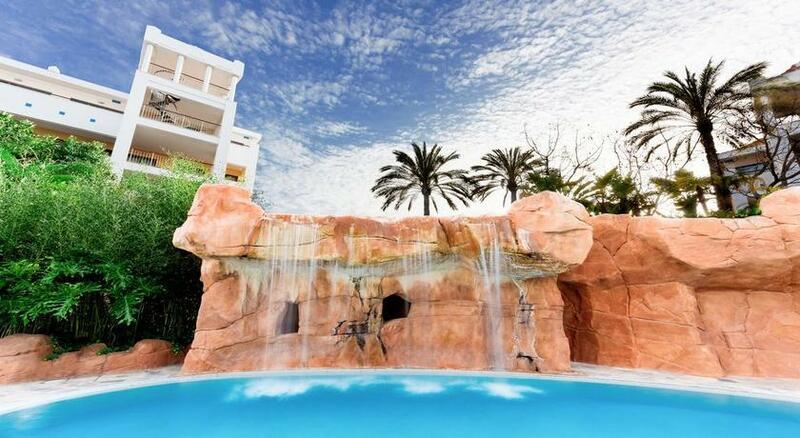 Many also open onto a furnished balcony with views of the lush garden and some feature a sitting area with a plush sofa. 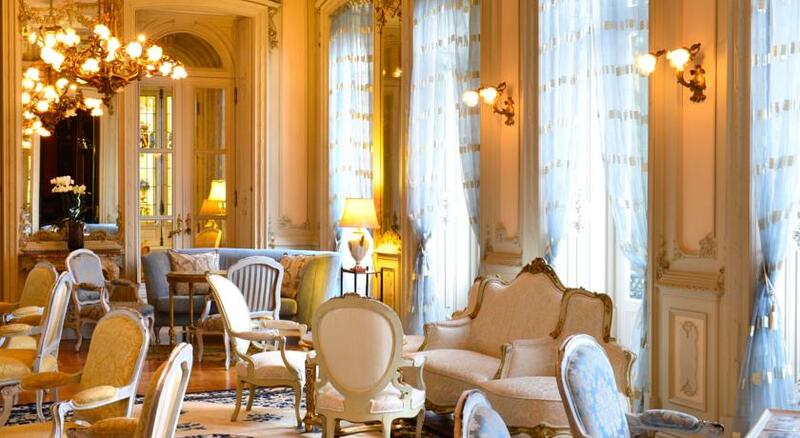 Standard rooms, superiors and palatial suites are available in The Pestana Palace Hotel. 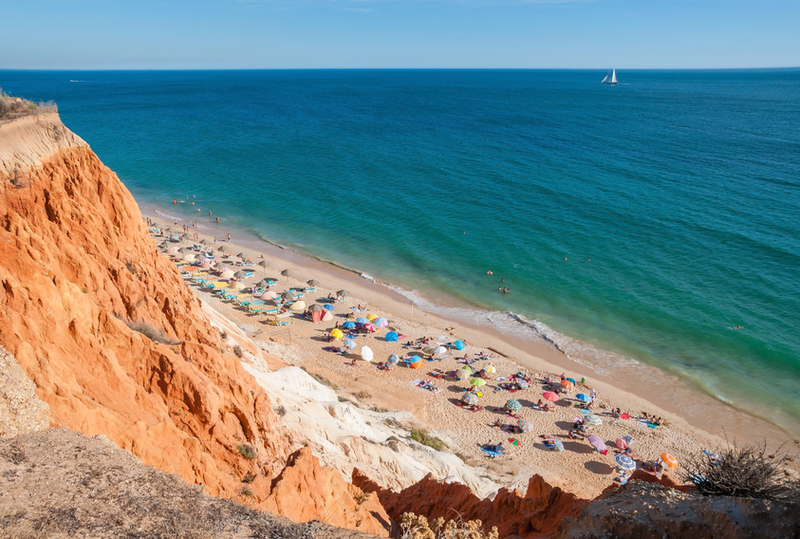 Guests can relax with a trip to the hotel sauna, swimming pool or one of the many leisure activities in the vicinity of the The Pestana Palace Hotel. 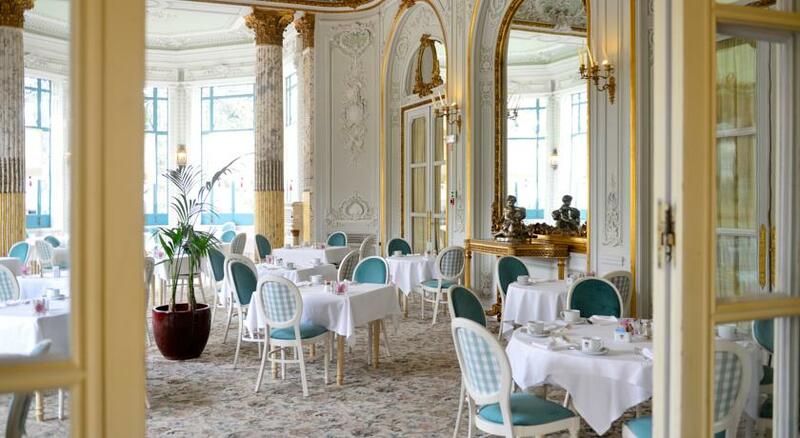 The Hotel has also won several international competitions for their unsurpassed, fine dining. The Valle-Flôr Restaurant is integrated in the Hotel and is highly recommended for its superb cuisine and incomparable class. 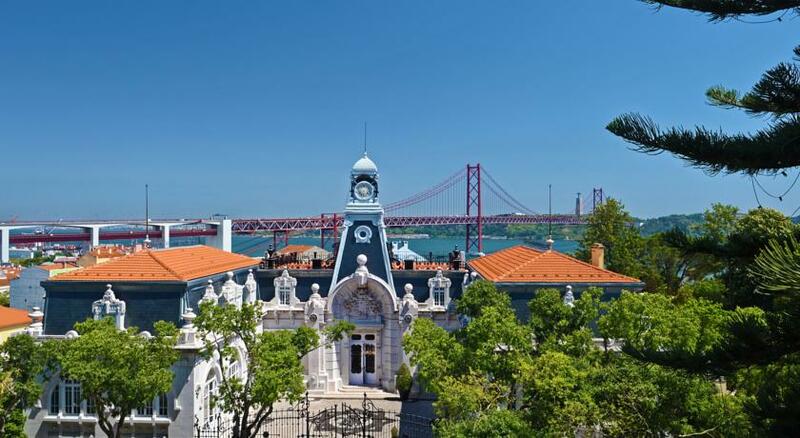 Its wonderful location and facilities, excellent quality, standards and service are only some of the reasons why the Pestana Palace Hotel has received so many prestigious awards from different independent associations.